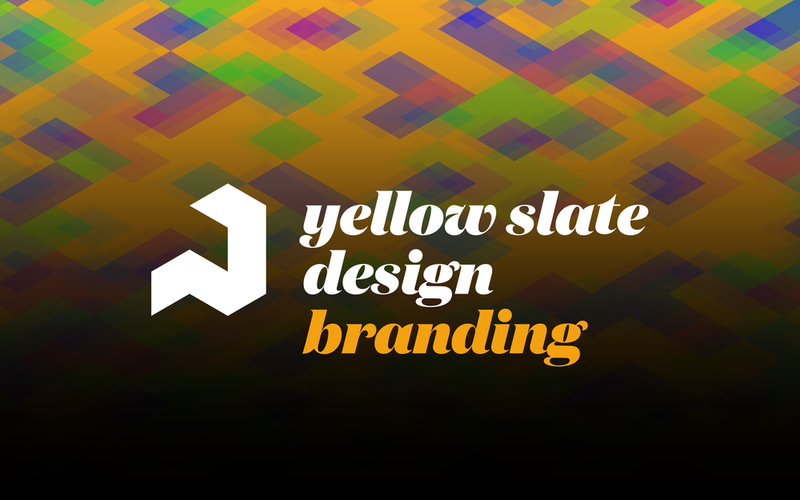 New Website designed by Yellow Slate Design. Paisley Saturday School is located in the heart of Paisley, we offer a friendly and supportive environment that will help you realise your potential. A startup business, WKD required a full brand identity for the team including website, advertising strategy and merchandise branding. Launch of two new websites for both West and East of Scotland Chauffeur Drive with information, integrated booking system and pop up chat box.